2010 involved lots of volunteers planning, building and maintaining the Mokelumne Coast to Crest Trail! 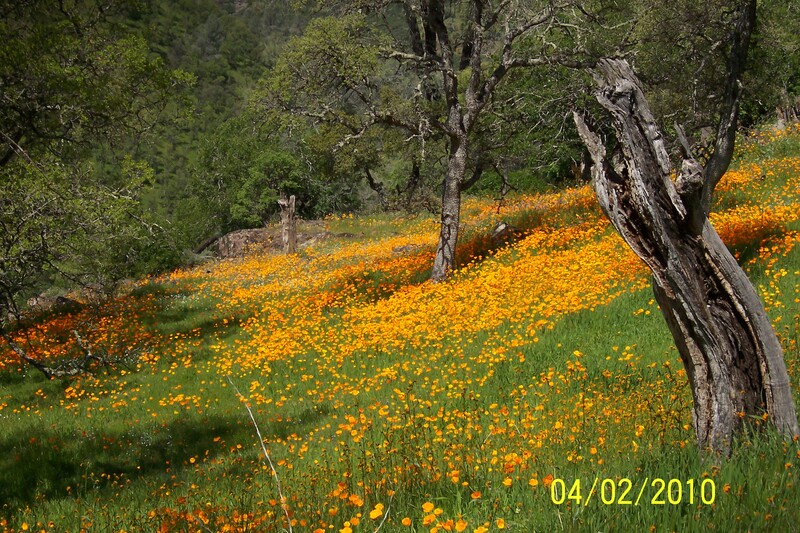 Select MCCT’s 2010 photo albums(click on the sub albums that interest you) to see this year’s trail workers including EBMUD Trailbusters, volunteers, Mokelumne Coast to Crest trail council directors, and volunteer work crews. Many thanks to all who participated this year, we look forward to seeing you out on the trail again in 2011.